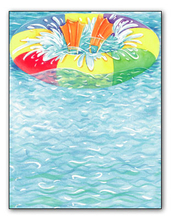 Enjoy browsing our wonderful selection of POOL PARTY STATIONERY. 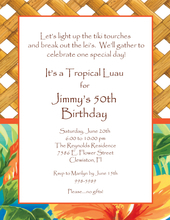 Our Stationary is easy to print on your inkjet/laser printer. 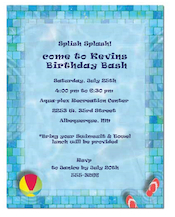 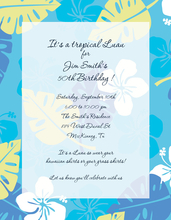 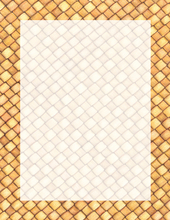 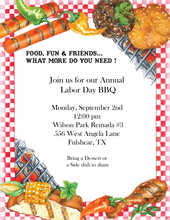 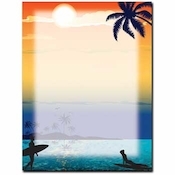 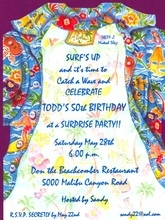 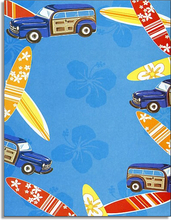 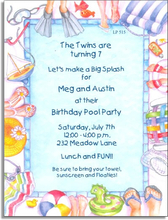 Be sure to also check out our selection of POOL PARTY invitations in the INVITATIONS section of the site.